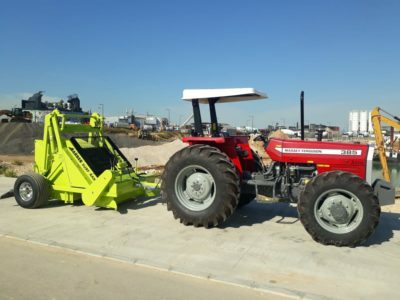 We are here to equip you with the machinery you need to get your business moving. We are here to equip you with the earth moving equipment that you need to deliver your project on time. We are a firm choice for most ready mix concrete producers. We are the supplier of most of the warehouses in Lebanon. In 1997 we have introduced the first brand new 240 Hp tractor to Lebanon. 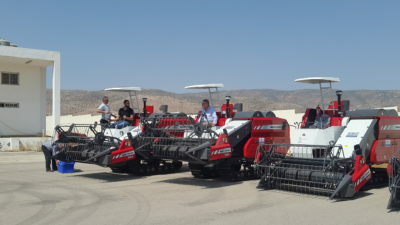 Since its foundation in Lebanon in 1962, Baladi Frères sal has built a solid reputation as a professional and reliable supplier of high quality equipment. Today, Baladi Frères sal is the firm of choice for major ready mix concrete, contractors, farmers, industrial and distribution companies in Lebanon. We sell used equipment sourced from Lebanon and abroad. We have a wide range of spare parts from suppliers. including delivery. Our professional team ensures the best servicing in the industry. 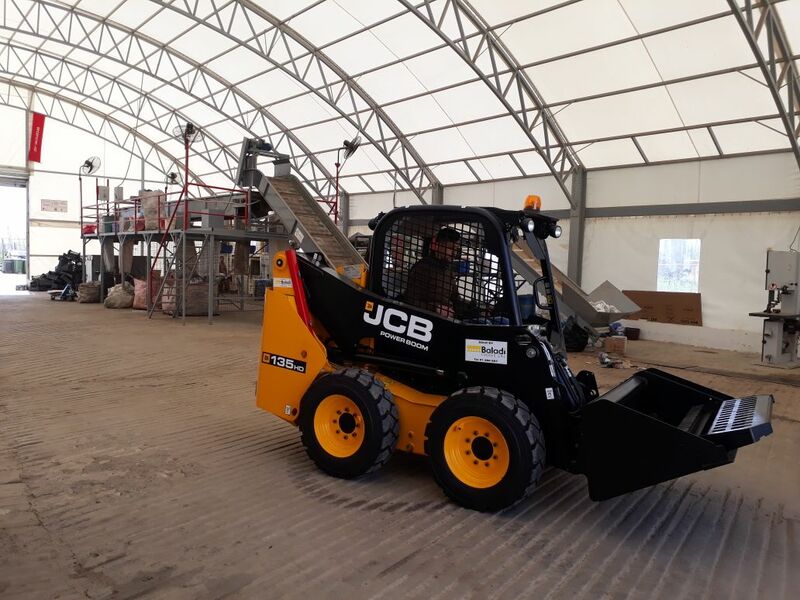 Baladi Frères sal is a leader in the sales and servicing of ready mix concrete, construction machinery, agricultural machinery, industrial machinery and handling machinery. highly qualified team and commitment to providing quality customer service.